For more information on Australia and news on High Commission activities and events, visit our Facebook page Australia in Brunei Darussalam. Early voting will be offered at the Australian High Commission Brunei from Monday 13 May 2019 to Friday 17 May 2019. Voting will be available 9am to 1pm and 2pm to 4pm. Appointments are not required to vote, but normal security screening procedure will apply. 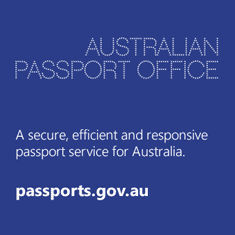 Please bring your Australian identity documents e.g. passport or Australian Driver’s Licence. Please check the AEC website www.aec.gov.au for all enquiries. You may also wish to email Austhicom.brunei@dfat.gov.au if you have questions relating to access to the High Commission. All visitors to the Australian High Commission require an appointment. Please book an appointment for Counter Service (passport submission and collection or notarial services) at least 24 hours before attending the High Commission. 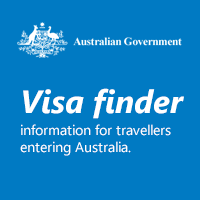 Further information is available under the Services for Australians section of this website. To book an appointment, click 'Book Appointment'. Visitors will be subject to security screening. Brunei's Syariah Penal Code has entered into force. Travel advice can be found at the Smartraveller website. The Australian High Commission, Bandar Seri Begawan, encourages all Australians living in or visiting Brunei Darussalam to subscribe to Smartraveller alerts. This is a free email service to provide you with the latest updates to our travel advice. Applications should be submitted through the online portal and not be sent via email. All position specific inquiries should be sent via email to hrhubmanilarecruitment@dfat.gov.au . Would you like to be invited to High Commission events? Australians wishing to register socially with the Australian High Commission to be kept updated of our events, such as Australia Day and ANZAC Day, should complete the Australian Community Outreach form and send it to austhicom.brunei@dfat.gov.au. You can also stay up to date with everything the High Commission is doing by following us on our Facebook page, Australia in Brunei Darussalam. 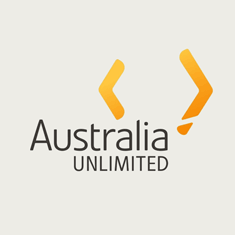 Are you an Australian Global Alumni? Did you Study in Australia? The High Commission likes to stay connected with graduates of all Australian educational institutions. 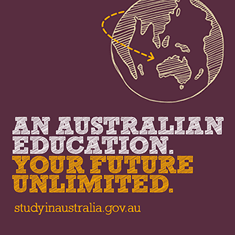 If you have completed high school, university, in service training or other education in Australia please fill out the Alumni Registration Form and email it to austhicom.brunei@dfat.gov.au to stay informed about tailored events and opportunities. The Australian Government has also created a virtual global network for international scholars and fellows who have studied in Australia and for Australians who have studied overseas. Go to our Brunei Australia Alumni page to find out more! 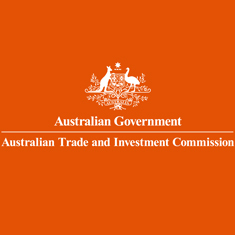 Personal information provided to the Department of Foreign Affairs and Trade (DFAT) is protected by law, including the Privacy Act 1988. We may collect, use and disclose your personal information, including to overseas recipients where we reasonably believe it is necessary, to provide you with consular assistance. Important information about the privacy of your personal information is contained in our Consular Privacy Collection Statement, which you should read and understand.